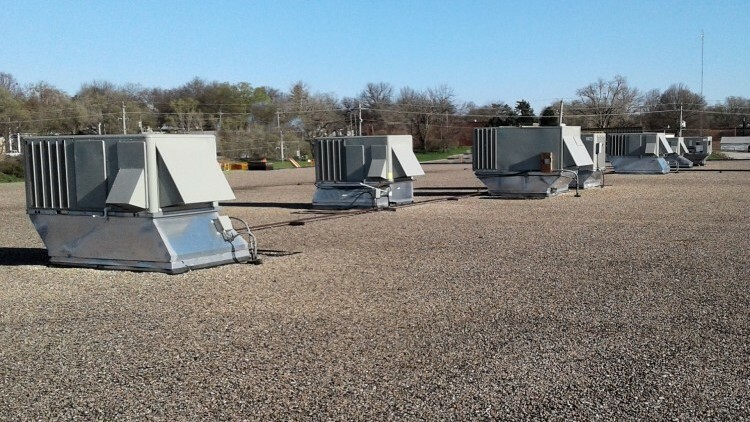 Besides ACI's expertise in construction, our building services division, Comfort Systems USA Midwest, has grown to be one of the premier maintenance and service providers in the Midwest. Because we know building systems, clients turn to us for ongoing support with occasional service, and with ongoing customized maintenance programs that optimize equipment performance and maintain design efficiency. Has the compressor in your commercial or industrial air conditioning system failed? No problem. Request a free estimate. Need a second opinion before you commit valuable resources towards that expensive replacement? Schedule a service call today. We can also supplement your existing maintenance staff with our own labor. We can provide preventative maintenance agreements for any size commercial & industrial facility. We offer back flow installation and annual inspection/certificaion services along with medical gas installation and repair.